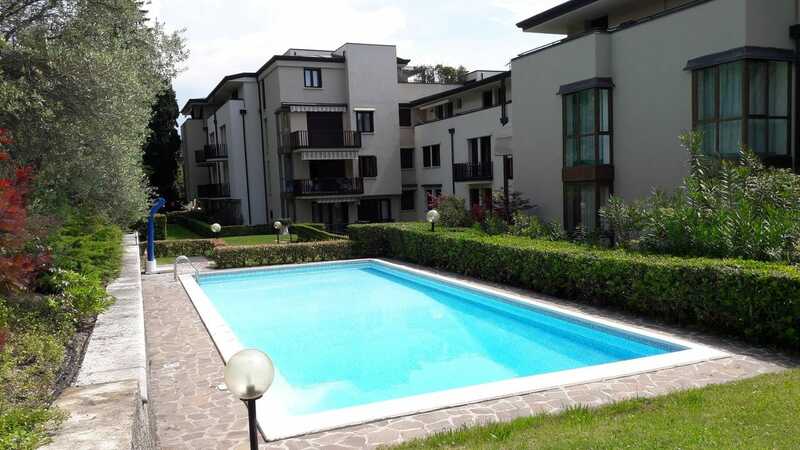 Garda Tempo libero 4 is located in Gardone Riviera and offers a seasonal outdoor swimming pool and a garden. Guests staying at this apartment have access to a fully equipped kitchenette. Staff at the 24-hour front desk can provide assistance with information about the area. L'appartamento dispone di una terrazza solarium. Fishing can be enjoyed nearby. Il Vittoriale is a 10-minute walk from Garda Leisure 4. L'aeroporto più vicino è l'aeroporto di Verona, 36 km dalla proprietà.